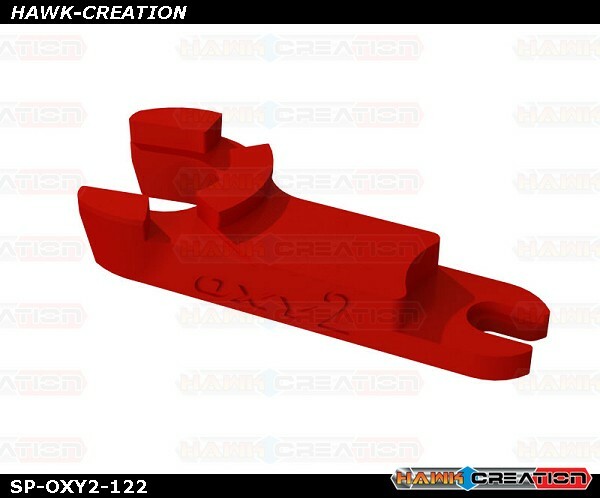 Oxy Heli offer Oxy2 190 Sport Swashplate Leveler Tool. 1 x OXY2 190 Sport - Swashplate Leveler Tool. Note: this tool helps for Swashplate and Tail Pitch slider zero degree set up. NOTE: Included on the Kit.